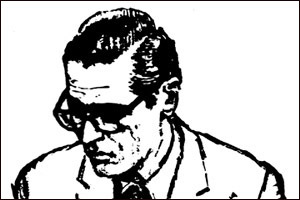 Workshop showing how to come close to a given sound taken from Jazz music. This is the recording we want to simulate. For copyright reasons, we present here only a short excerpt which is enough for our purpose. 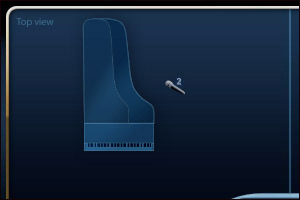 Note the beautiful 'singing' quality of the unisons, as well as the nice sustain pedal resonance. 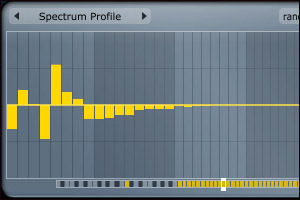 The first thing to do is to select the preset that will serve as starting point. 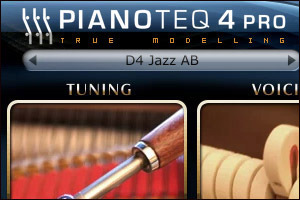 We choose here the D4 Jazz AB preset. We start with microphone position. The original recording is (almost) mono. We don't want a 100% mono sound (we want some 'air' when listening with headphones) but we want it to be close to the original, so we choose to put two microphones just a few centimetres/inches away from each other and close to the piano. We select the Small Hall reverberation. 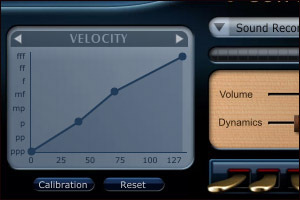 Next, let us adjust velocity, dynamics and volume so that the MIDI file we have at our disposal shows a similar soundscape as the target recording. We don't care here for the difference in performance, we are just trying to catch the atmosphere. We now adjust equalizer and hammer hardness. We want a crisper sound, so we increase the hammer hardness. 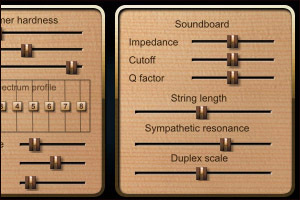 The original recording clearly shows a lot of resonances, so we do not hesitate in increasing the sympathetic resonances by a factor 2. Time to notice the resonances in action during the typical repedalling on the two sustained chords at the beginning. 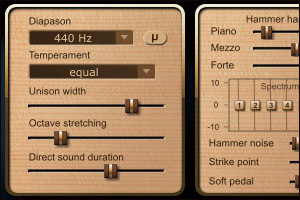 We increase the unison width parameter by a factor 2 to obtain the same 'singing' unisons as we can hear in the original recording. 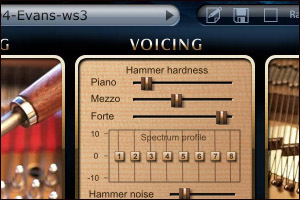 We also increase slightly the direct sound duration and reduce the hammer noise. 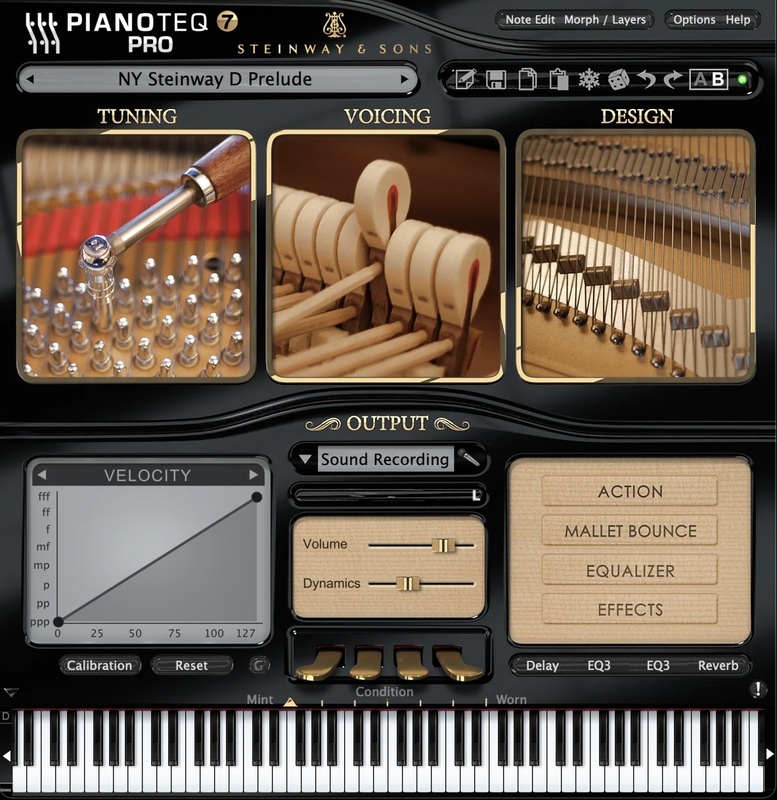 We now leave the global settings and work on the final voicing by adjusting a few overtones for a couple of notes, as for example the first note Bb1. 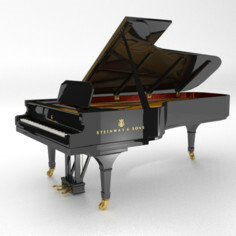 Steinway & Sons® is a registered trademark.